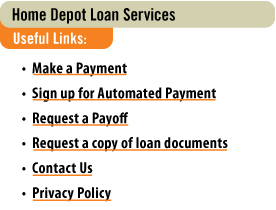 Home Depot Loan Services is a service mark of GreenSky, LLC. 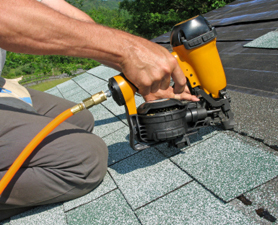 The HOME DEPOT name and logo are trademarks of Home Depot Product Authority, LLC, used under license. Financing provided by a financial institution not related to The Home Depot.